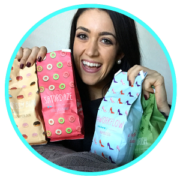 My name is Abbey Scott and I am the founder of Coffee Over Cardio – an online coffee company! After laughing it off, we actually asked one another – wait, is that possible? Then we looked into the details. Fast forward to November 2017 and we launched Coffee Over Cardio with four different flavors of ground coffee! Designing the website and the bags, tasting the coffee, and making apparel was only one part of the process. 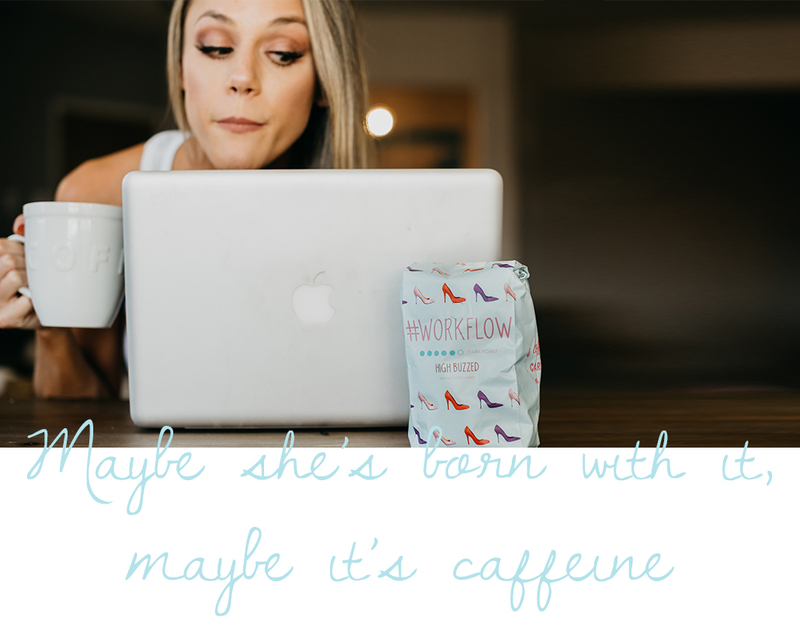 Not only did I want to create a coffee that tasted AH-MAZING, but I wanted to create a community that inspires others to chase after their dreams and passions just like I did. I like to ask people why they drink coffee. Are you staying up late studying for your diploma? Are you a mom of four and need a cup to get through the day? Are you working a full-time job and trying to launch your own passion project on the side? Here at Coffee Over Cardio, we want to give you an affordable, quality cup of coffee with a side of inspiration and support for you to grow, prosper, and flourish! Check us out at Coffeeovercardio.com or on our Instagram @CoffeeOverCardio. It is nice to know about Coffee over Cardio. I have been looking for coffee related resources that I can use for my new website Caffeine Treat.